It’s time to wake up: practical advice to start the day as best as possible! 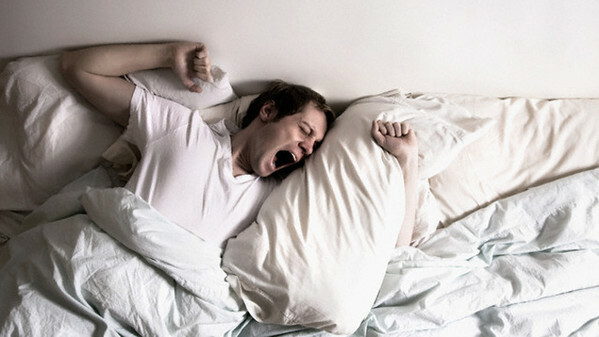 How many times have you felt tired and unwilling to wake up and get the day started? Even if it is considered one of the worst parts of the day, the awakening process should be the most important because it allows us to conceive the day as a new opportunity rather than a duty. Unfortunately, having a positive conception of the awakening is not easy. Following these tips you will be more productive, active, and more rested while carrying out daily tasks. A key point is going to bed with the shutters or curtains not completely closed, even if it is more pleasant to fall asleep in an absolute dark room. It is better for your awakening to be gradual with a little natural light entering from there. This is because the light stimulates the production of dopamine, which increases the energy, motivation and productivity. The alarm is an enemy for many people. To improve your relationship, it is good to choose one with a delicate ring or sound in order to wake up with a tone likable to your hearing. If possible we suggest you to place it somewhere far enough in order for you have to get up and switch it off; minimising your risk of falling asleep again. In case you usually do everything quickly because you are in a hurry, you should set the alarm some minutes earlier than usual. It is for your body to enjoy a slow and progressive awakening; helping you to reactivate all your body’s functions step by step. As you wake up dedicate 5/10 minutes to some exercises such as deep breaths, leg stretching and slow circular movements of the head. These exercises will help you to awaken the elasticity and tonicity of your muscles that are numbing from the night resting. A big glass of water when you have just finished your stretching has many benefits for your health. Firstly it helps the awakening process, then water stimulates your metabolism to reactivate faster from resting and to feel more vigilant and industrious. Moreover it is said that it is also useful to prevent many diseases. 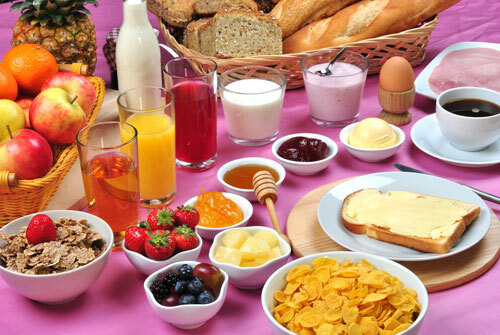 The right breakfast can help you to start your day in a positive way and to feel healthy and full of energy all day long. Since it is the most important meal of the day, you should have it in the correct way. 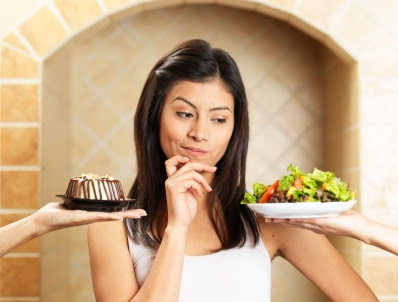 It is recommended you avoid too many carbohydrates and fats, while you should yield proteins. The best kind of food you could have for breakfast are eggs, integral cereals, fruit, yogurt, granola, spinach and black cabbage. Another important step for the family environment would be to have breakfast all together, perhaps talking about the dreams had during the night or the things to do during the day. Many could object that to follow all of these suggestions you need to renounce a pleasant moment of resting: actually the well-being guaranteed from this process is much stronger than the well-being given from ten more minutes of sleeping, so it really worth it to be tried!